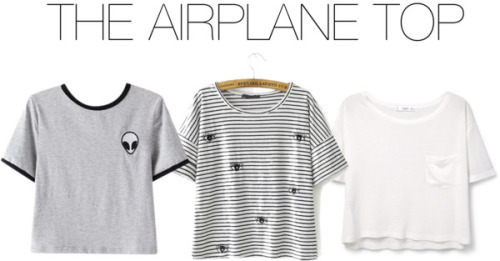 WANDERLUSTRIC: Essential Summer Tops To Travel In. 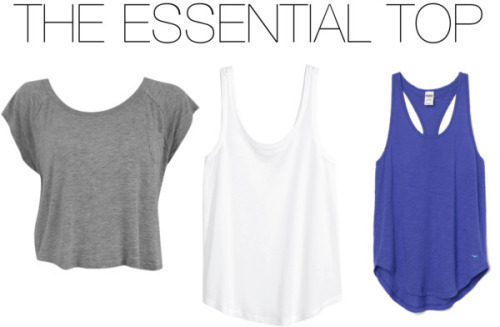 Essential Summer Tops To Travel In. Summer is coming! Even thought I live in the capital of India and summer in the capital is more like blistering heat waves, sun flares and general oven-ness I can try and empathize with the rest of you who don't live in the torrid zone. I love summer-y tops, I live for summer-y tops. So I decided to make a collection of them all which I sincerely hope you will enjoy. I've tried to categorize them according to the stages of travel to make it a bit more organised as well. Loose, comfortable, airy but can also quickly transform into something a bit nicer if needed for meetings or get togethers right after your flight. I would stick to the basics such as a plain top with maybe a scarf to throw over. Definitely avoid bling or crisp shirts, especially if it's a long flight. It's got to be comfortable, it has to look great on you and most of all, it should just be simple but pretty. I would personally go for something simple but with a little bit of lace or embroidery but if you want then by all means go for florals, peplums or better yet, something local to the place you're visiting. I would avoid anything with sequins, gems or anything too tight because at then end of the day, it's an exploring top. Regardless of whether you're going for business or pleasure, it's always good to have that special top in handy for any special occasion that might spring up. I would suggest something that has a flattering shape for your body and something that can easily be layered with several necklaces and jewellery. 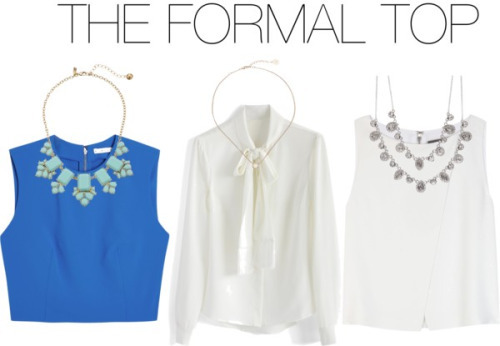 I would again suggest keeping the top simple but ridiculously flattering and make the accessories accentuate the top. This is the top that should always be scrunched up somewhere in your bag in case something goes terribly wrong ( or right ) while your out and about and you need a change of clothes. The ideal is obviously just a t-shirt or a tank top that is lightweight and can be easily folded into a few centimeters and shoved into your bag. In case you forgot that this was Mahika's blog, you just remembered. 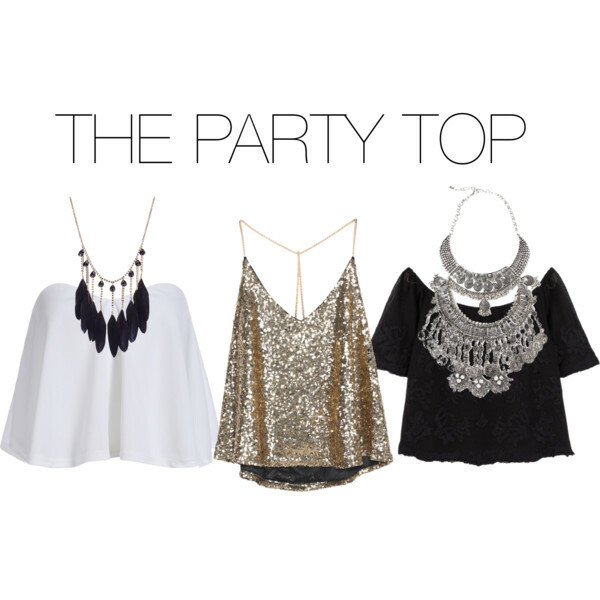 No trip is complete without at least one night of partying (it doesn't have to be clubbing, but just partying ) and for that night, you're going to need the perfect top. It should definitely be a bit flowy so that after you've been dancing all night and your sweaty and stuff at least your top is breezy and cool. For this I'm not really going to recommend anything as you party in whatever you want to party in! All of the above descriptions and tops are obviously just my personal opinion and you should always wear whatever the hell you want to wear and rock it! I've just tried to be practical keeping in mind that it is in fact summer and the activities you will be doing. I hope you liked this and I seriously hope it helped, I loved writing this post so please let me know if you ant more posts like this because I would love to write more like this!